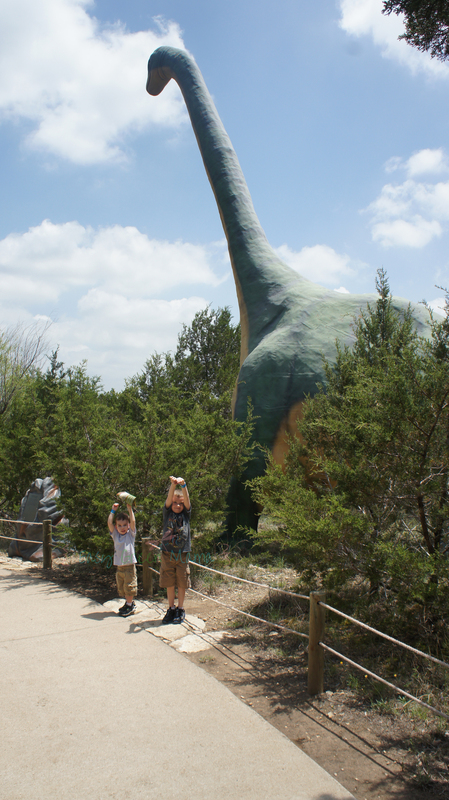 Here are a couple of my favorite pictures from our day trip to Dinosaur World in Glen Rose, TX! 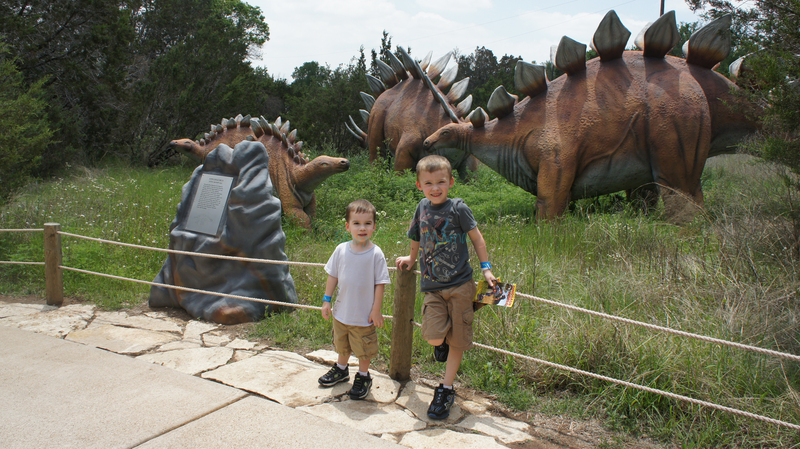 My boys had a blast! Ha! Looks like a cool place!! 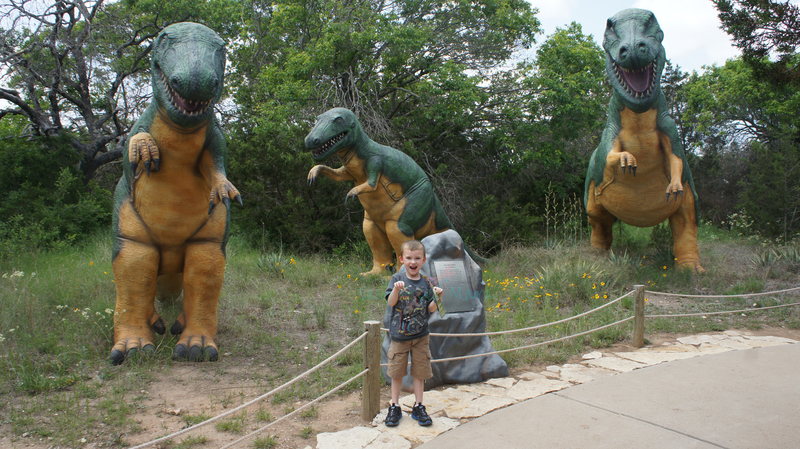 My son loves dinosaurs and would have a total blast here!!! What a neat place! Love the pictures, so cute! OMG, my kids would so LOVE it! What an amazing place! Oh em gee!! 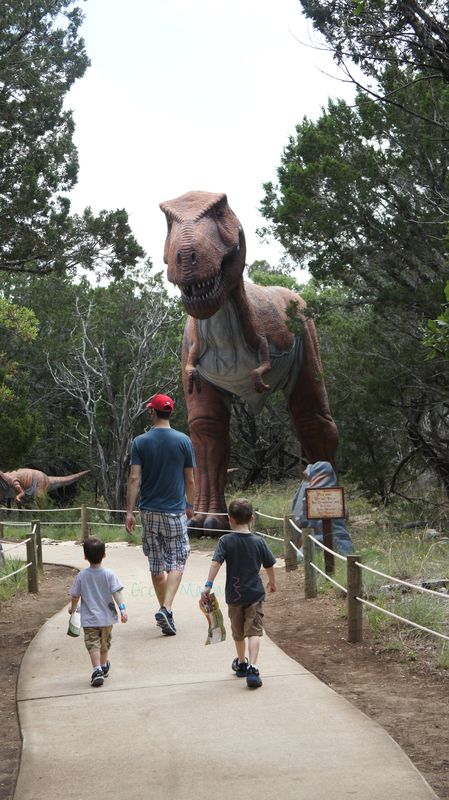 i am SO taking my boys there very soon!! Looks like y’all had fun! this looks like so much fun!! i wish it was closer to me and i would take my daughter one day. 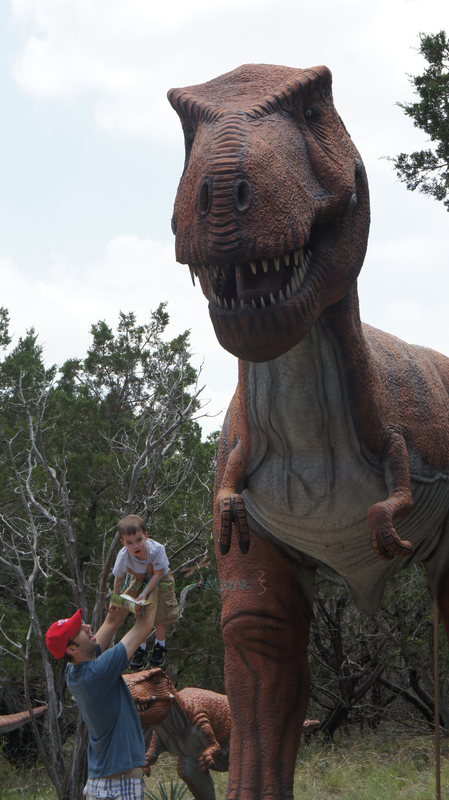 i bet you kids had a blast! Thank you so much for sharing & linking up at Thank You Honey’s Whatever Wednesday Party!! The party goes live every Tuesday! Let’s connect by adding me to your G+ circles or follow me on Twitter, Facebook, & Pinterest as I already did with you!